Hello all! Hope everyone is well! A much brighter mood for me this week - thankfully no more stabby feelings!! - and I'm trying to work out if my mood has improved due to having read less books this week - just 2!! - or the fact that I've bought more books to add to the TBR mountain?!!! If it is the latter, then I highly recommend buying books everyday of the year just to keep you happy!! 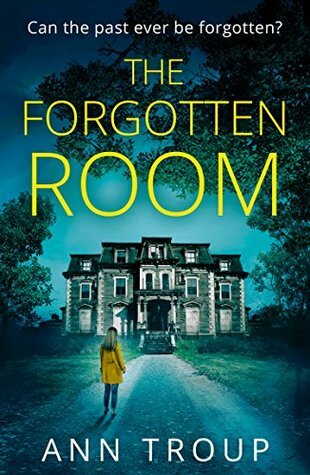 This was a fabulously creepy read for me and I loved every minute of it! Lots of secrets from the past revealing themselves in a shocking story that keeps you guessing from start to finish! 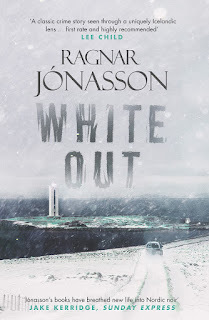 No review from me yet on this one as I've read it ahead of the Blog Tour that I'm part of! So check back here on the 11th November for my thoughts and more information..... spoiler alert.... I raced through it!! This arrived from the publisher ahead of the blog tour that I will be taking part in at the end of the month and sounds like a fascinating read. A gull falls from the sky and strikes a council worker on the beach below. From that moment on he is obsessed, a crazed visionary depicting the scene and the unknown figure with in who filled his view at the moment of impact. The mysterious beauty of his creations draws others to him, but can they lay hold of that which possesses him? And what of his anonymous muse? 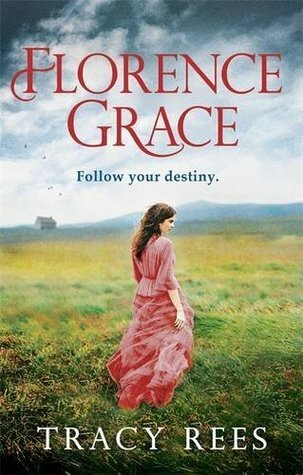 Have heard nothing but good things about this book as it was nominated for the Not the Booker Prize. It is also set in Essex so that always makes me want to read it! 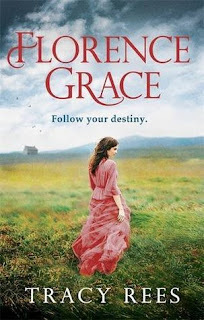 Another book that I've been recommended by reading various reviews online and a book that I think might make me cry!! Found these online so treated myself for Halloween as having a pet bunny of my own I do love to read about them!! These look fun and easy to read and I'm just hoping it doesn't give my bunny ideas of turning!! This is my current bedtime read and I'm really enjoying it! 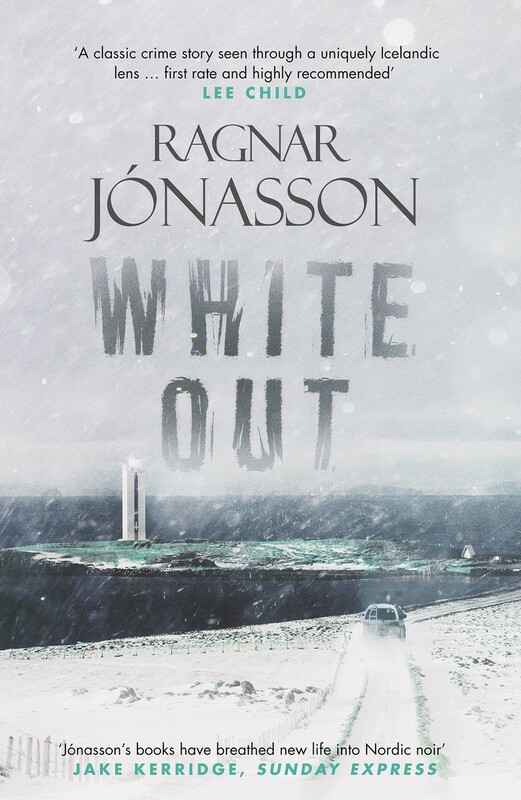 The author has a real gift of making you care about the characters and setting them in an intriguing setting. As well as leafing through the well-known titles that have helped shape the world in which we live, Oliver Tearle also dusts off some of the more neglected items to be found hidden among the bookshelves of the past. You’ll learn about the forgotten Victorian novelist who outsold Dickens, the woman who became the first published poet in America and the eccentric traveller who introduced the table-fork to England. 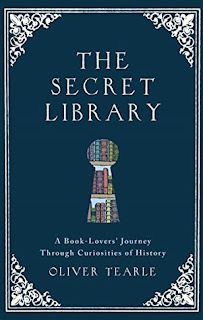 Through exploring a variety of books—novels, plays, travel books, science books, cookbooks, joke books and sports almanacs—The Secret Libraryhighlights some of the most fascinating aspects of our history. It also reveals the surprising connections between various works and historical figures. What links Homer's Iliad to Aesop'sFables? Or Wisden Cricketers' Almanack to the creator of Sherlock Holmes? 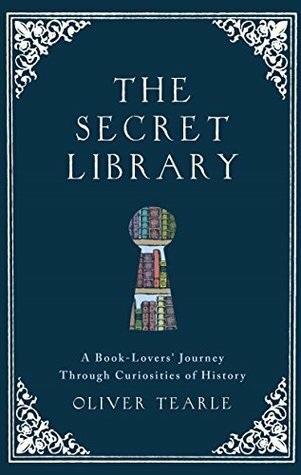 The Secret Library brings these little-known stories to light, exploring the intersections between books of all kinds and the history of the Western world over 3,000 years. Reading this as part of Non-Fiction November and already learning so much about the history of books - and it is making me add more to my want to read list!! So that is how my bookish week has been! 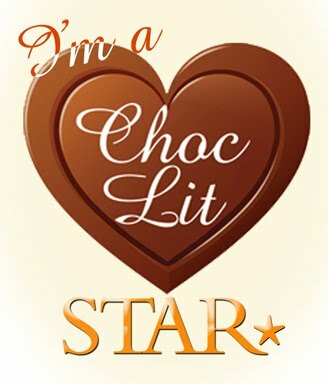 How about yours?! Good, Bad, Indifferent?! 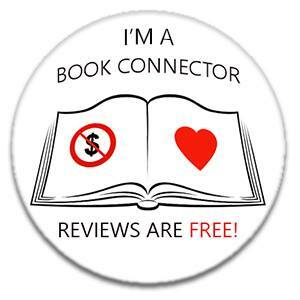 Love to hear what you've been reading and what you recommend!! Not sure how much reading will get done here over the next few days as we have relatives staying for the weekend but hopefully a normal reading service can be resumed from Monday! !